Using a hand stamp has become a trend now because it makes our life simple and much easier. 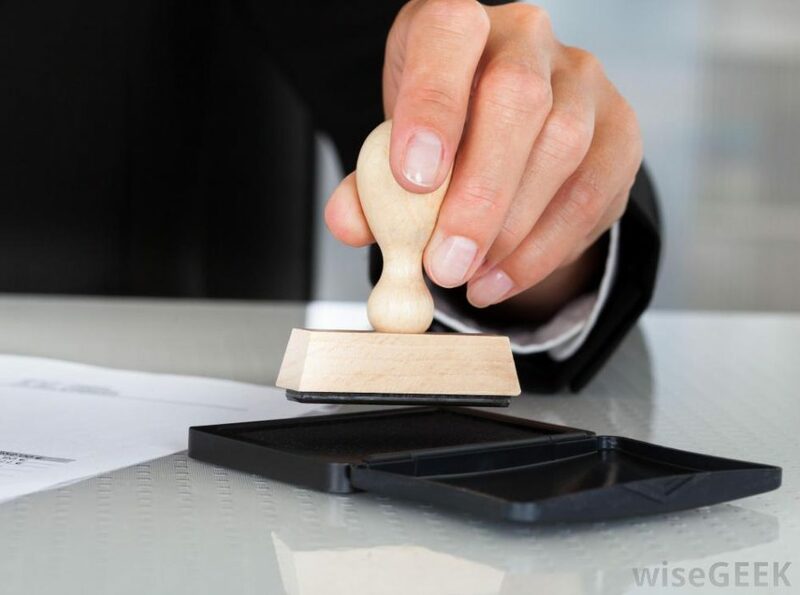 Custom Hand Stamps are very important whether you want to send a message to your clients or business colleagues or for your family and friends. If you’re planning to buy custom hand stamps then I suggest you for ‘Ideal Stamp Shop’ and get very creative. It is a place where you can have a number and a variety of stamps. They have ultimate stamp products and service is also superb which satisfied the need of their customers. Hand Stamp helps in staying a personal touch with your friends, dear and near one and also with your colleagues. If you want to set your business logo and address which you need to be stamped on envelopes and letters, custom hand stamps are a very good option. Who needs a printer, when you have your own custom hand stamps? 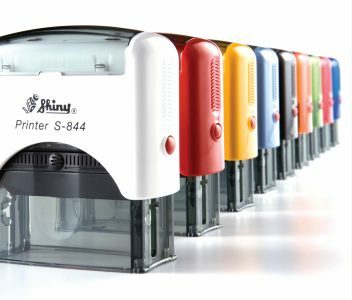 In comparison, the printer is a time consuming, expensive, and giant hardware output device whereas hand stamp saves money and take no such time. Hand stamp can really stamp your wording anywhere you want at any time. 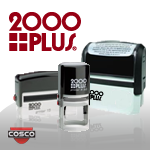 Many applications and the customizing option make these stamps more useful and efficient. Be sure to stamp everything which helps you in growing your business tenfold. Apart from rubber stamps, you can also order a number of stamps like address stamp, signature stamp, bank stamps, etc. from their website. When we talk about paper transactions, then it is very important because it saves a lot of time and avoids confusions also. So let’s began to grow your business as well as standards without wasting your time and money by purchasing the custom stamps from ‘The Ideal Shop’. Add and fill your shopping cart with a variety of stamps now! Hurry! Do not forget to share your experience with your custom stamps in my comment section below. ..and more updates regarding new stamps, stay in touch with my blogs…..